On this episode Dr. Marc Baker from Nova Scotia Canada, is joined by his patient who shares a common low back pain story. 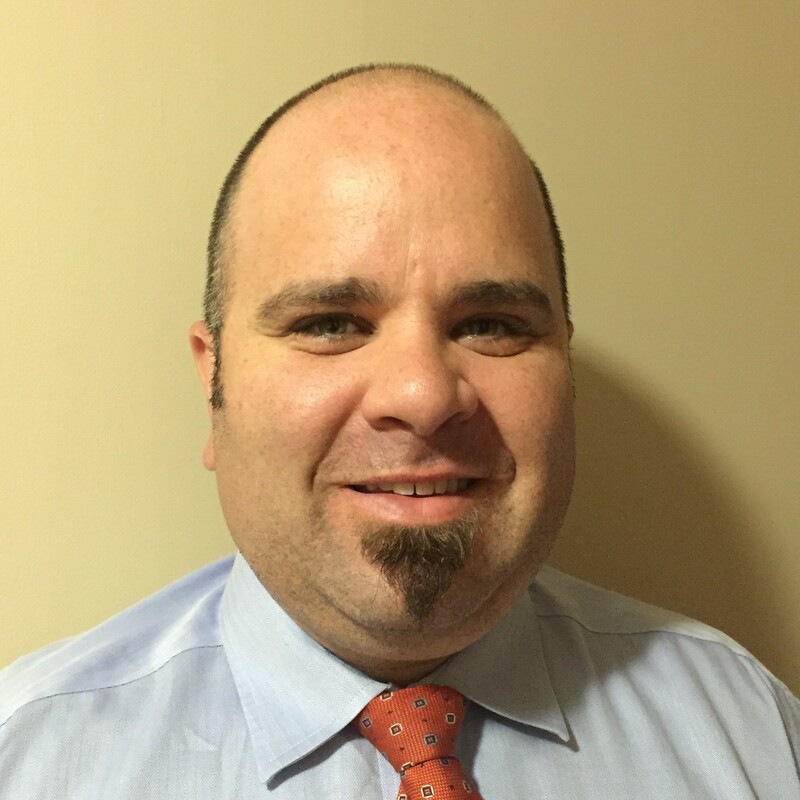 Dr. Marc Baker worked in a multidisciplinary private practice while also being a staff doctor at the Canadian Forces Base hospital in Halifax. After his tenure with the Canadian Forces, he opened the first Disc Clinic in Musquodoboit Harbour, Nova Scotia, Canada. In the spring of 2015 he opened a second Disc Clinic in Dartmouth Nova Scotia. Given his strong belief and passion for the Cox® Technic, Dr. Baker became a hands-on instructor and has taught workshops for other doctors from Nova Scotia, New Brunswick and Quebec, Canada.